It has long been known that our thoughts have a strong influence on self-esteem and motivation. Many psychologists use the technique of positive affirmations for personal development. Generally speaking, the ThinkUp application proposes to formulate positive settings or choose from those that are in the application (here a whole catalog), speak them and save the audio recordings, combining your voice with one of the five melodies offered by the application. Listen to what happened, as often as possible, and life will be more fun. In the application, there is a whole catalog of professionally edited affirmations that you can use as inspiration. Or create your own mindsets. In addition to adding music to your voice, you can also add images that will guide you to positive thoughts. 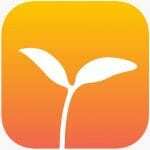 The application allows you to set notifications and listen to affirmations in a certain time, reducing the negative. 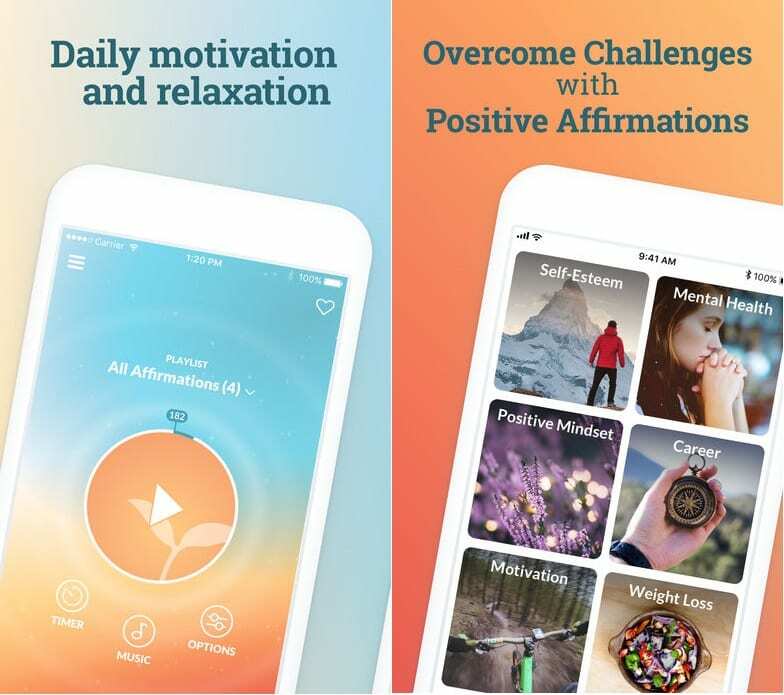 The developers of the application have provided various situations where you would need motivational installations and created more than 300 affirmations for more than 10 life goals. This includes goals for overcoming depression, fighting anxiety before a new job, fitness motivation, etc. Use the Apple Health application to track the duration of your everyday positive practice through the Mindful Minutes metric. This is very important for training your brain so that it can focus on the positive thoughts as often as possible. Remember that our mind and thoughts are the keys to a happy, prosperous life!